Over the course of four years at creative agency dieckertschmidt, I worked my way up from lowly intern to senior copywriter. In my time at this small agency, I contributed to almost every project; from concepts and scripts to translations and trans-creations. 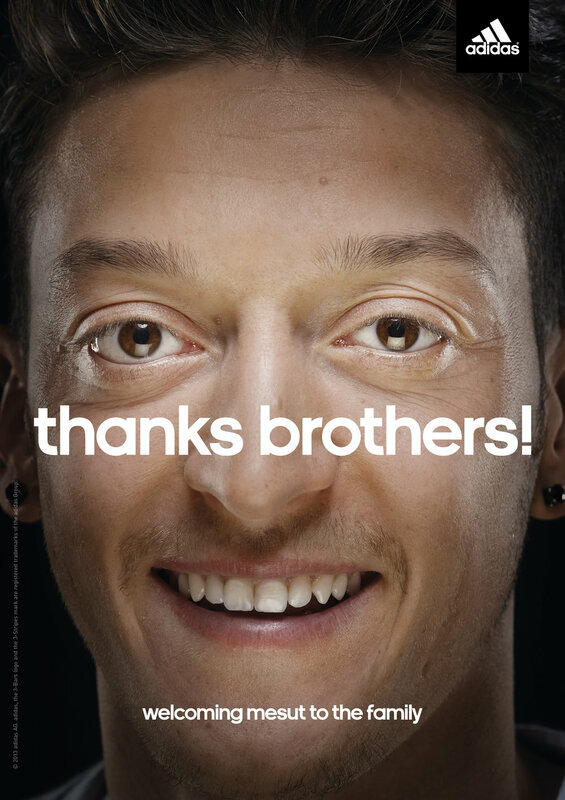 My wide range of clients included adidas, Mercedes-Benz, BILD, Die Grünen, Amazon, UNIQLO and Amnesty International. Here is a selection of the work I am most proud of. How to get people to act against torture? When images are too in-your-face people will turn away. When your work is too subtle people will ignore you. Our “Poems of Horror” campaign did the trick. With poems on simply designed posters that would release all the horrible images inside of your head instead of displaying them in the streets. Our task: announce the arrival of the worldwide retail giant Uniqlo in Germany and the opening of its flagship store in Berlin, keeping in mind most Germans have never heard of the brand. Our idea: someone from Tokyo is here to provide exactly what Berlin winter needs. Functional basics that look good and a fresh dose of colour for the grey Berlin winter. 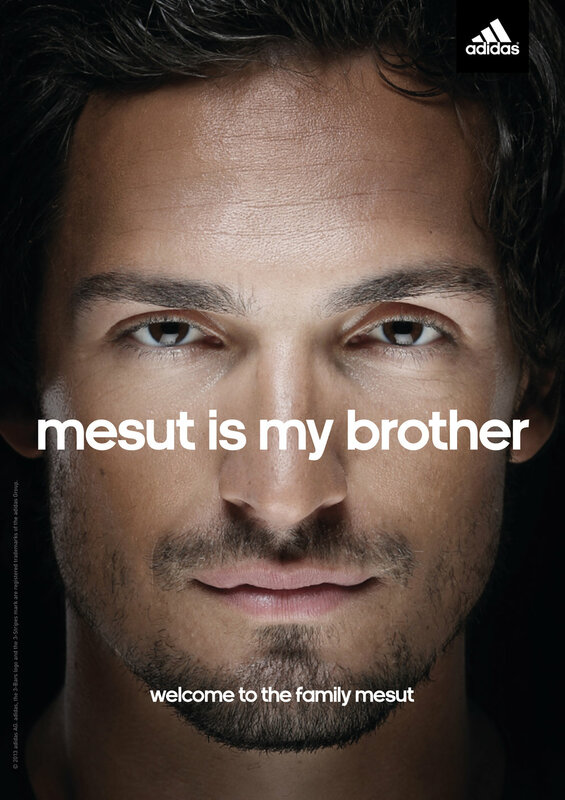 Our target: all Berliners! We created bold, simple print ads to illustrate the spaciousness inside the new Mercedes-Benz Actros truck’s SoloStar cabin. During my time at dieckertschmidt, I was a two-time Young Lions Germany finalist. 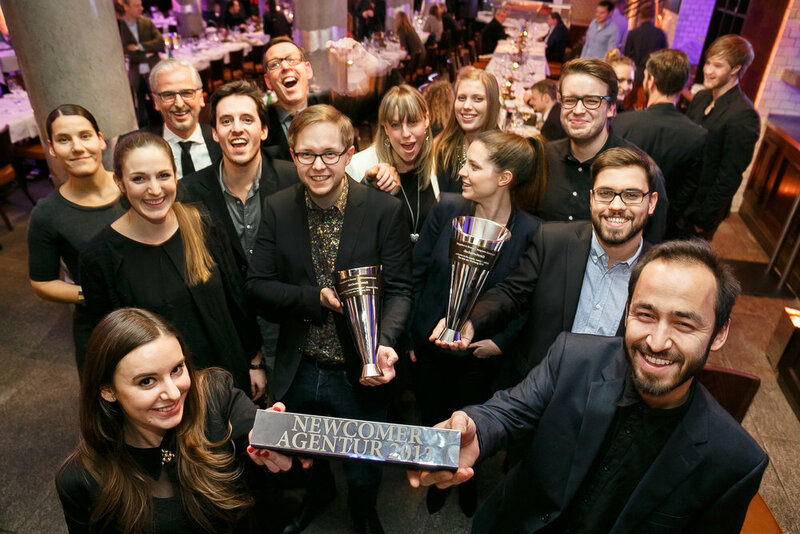 In 2013, our agency won the German Newcomer Award. That’s me on the right, looking really happy/high.